All functional parts are covered by a 10-Year Parts Limited Warranty. For a full description of all warranties applicable to this product, please review the consumer brochure or product warranty by clicking on the links above. 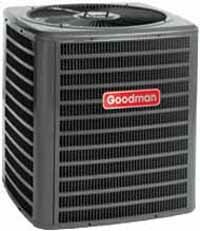 This durable heat pump system will help lower your utility bills year-round and will deliver many years of enhanced indoor comfort to any home.